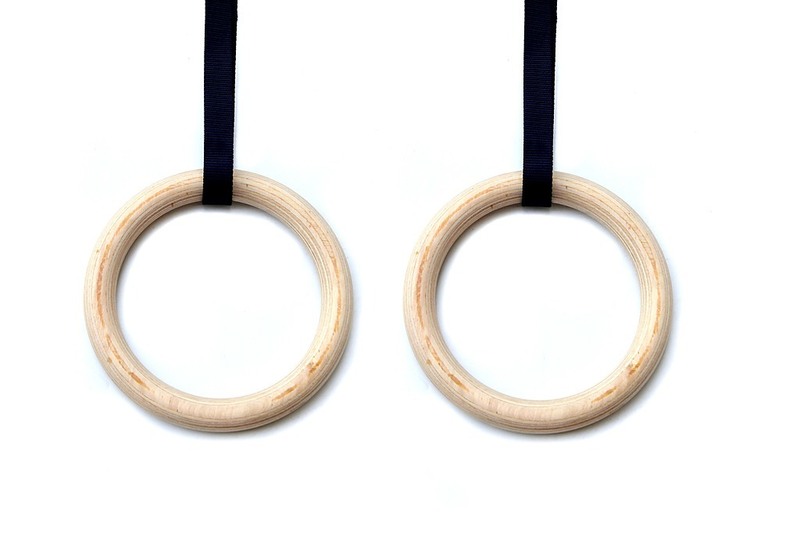 Train your strength, flexibility, and agility on these Olympic gymnastic rings. 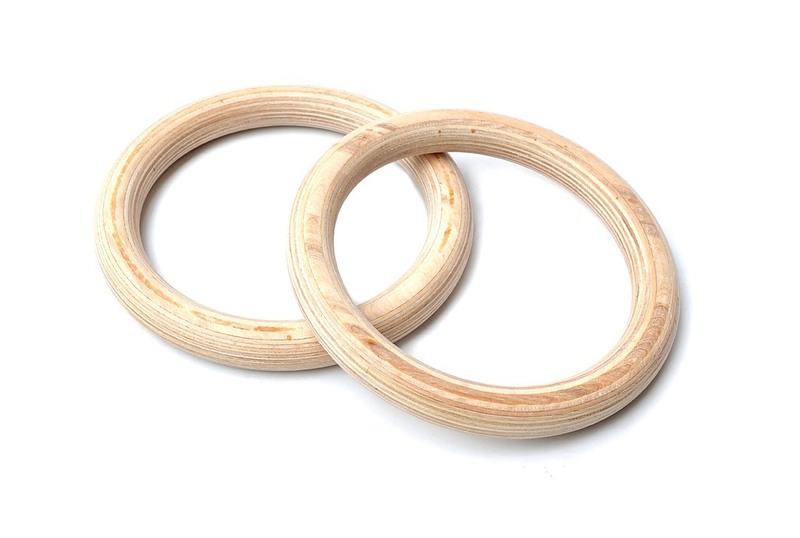 Whether you train for fitness or competition, these 28-millimetre wooden rings from Randy & Travis Machinery will ready you to surpass your goals. 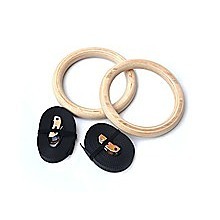 Easy for beginners to start on, these rings will give you a better grip than cheap plastic alternatives. 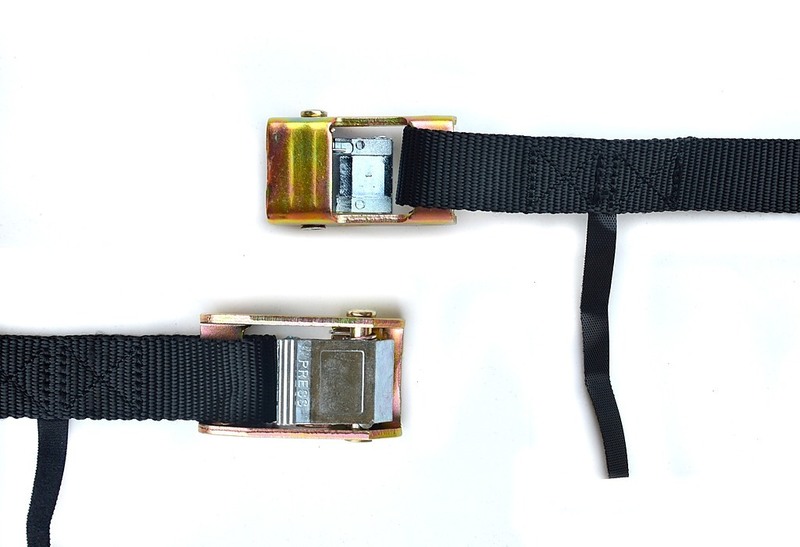 They’re lightweight, easy to adjust, and stable. Progress gradually as your skills improve. Other athletes may want to cross-train on these rings for pull-ups, general fitness, or toning for bodybuilding competitions. Physical therapists may also use rings, since they activate several muscles to do even the easiest exercises. 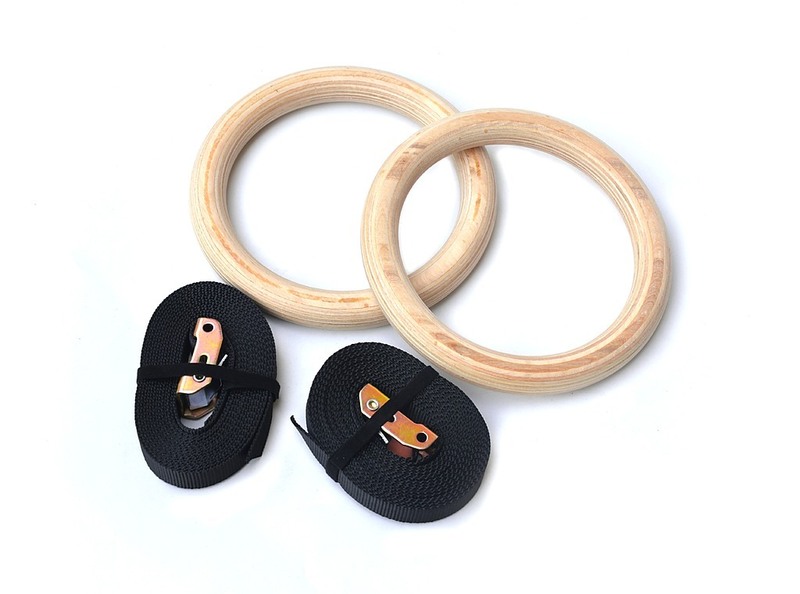 Included items: 2 wooden gymnastic rings, 2 high-strength webbing straps with quick-locking buckles.